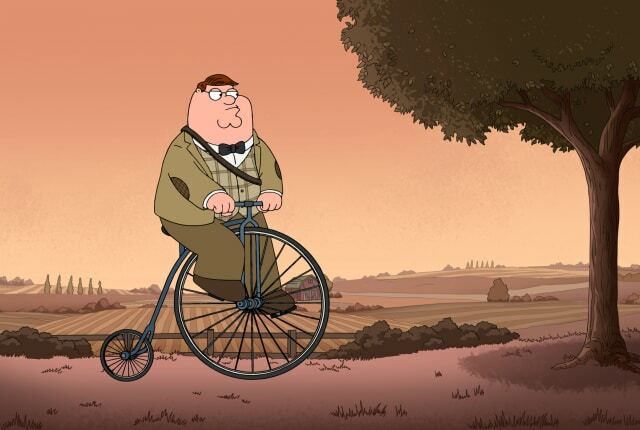 Watch Family Guy Season 16 Episode 5 online via TV Fanatic with over 8 options to watch the Family Guy S16E5 full episode. Affiliates with free and paid streaming include Amazon, iTunes, Vudu, YouTube Purchase, Google Play, Hulu Plus, FOX, and FX. On Family Guy Season 16 Episode 5, Peter Griffin ends up getting fired from his job at the brewery during this special anthology-style installment.